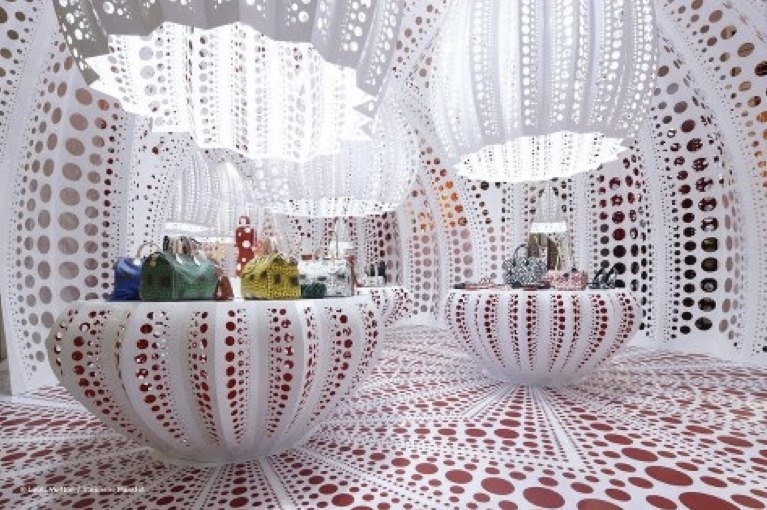 The extravagant, dreamy design by Yayoi Kusamaat for a Louis Vuitton showroom [see pic below] caught my eye. 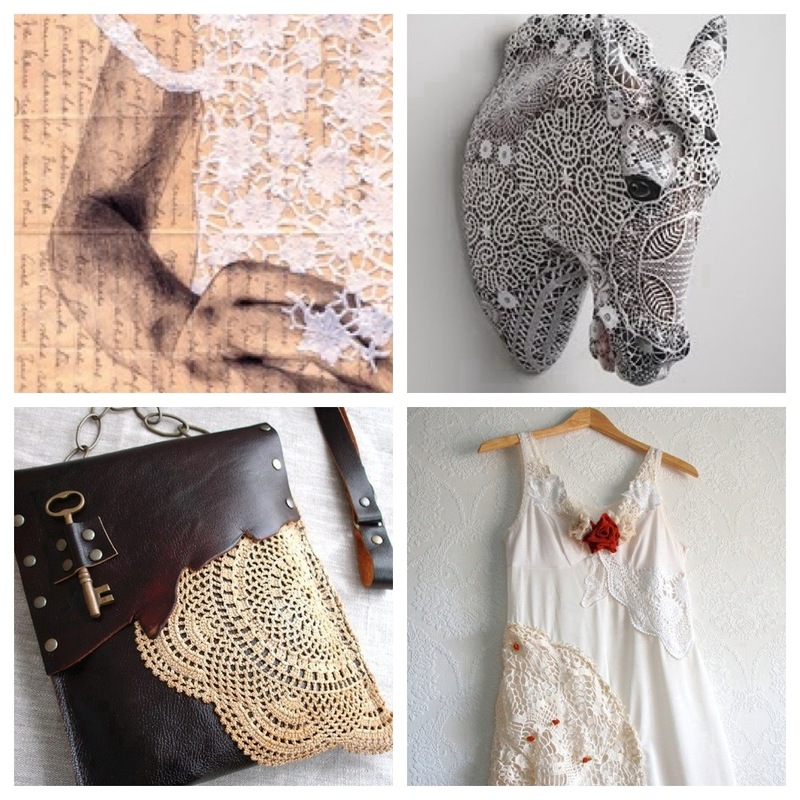 It looks like an Alice in Wonderland … a three dimensional doily. It made me ever so nostalgic. 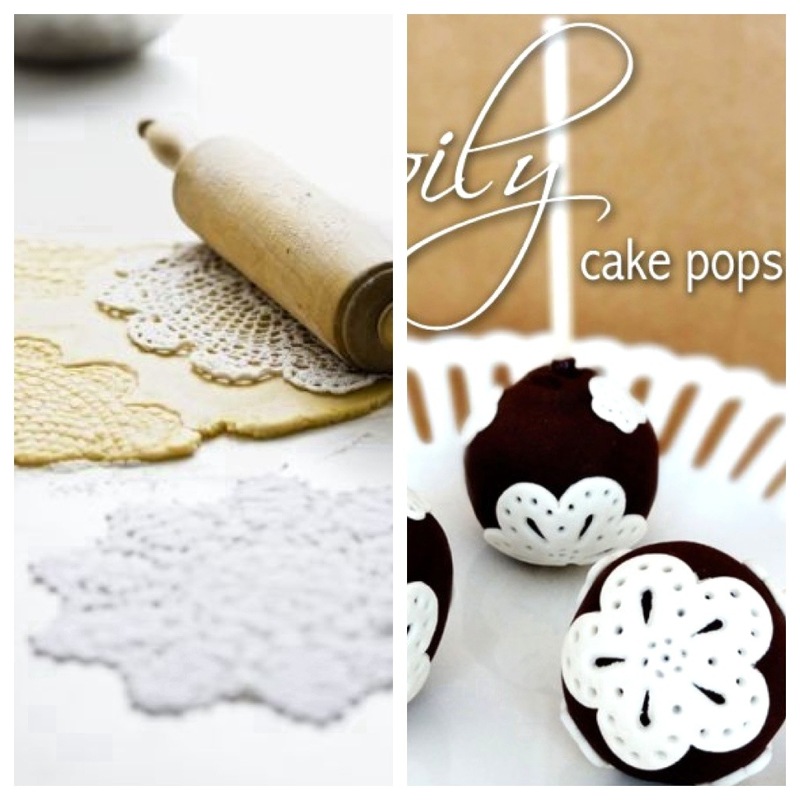 Everyone knows what a doily is …we all grew up with doilies … at least I did. I have a couple that I have inherited from my mom, my aunt and my grandmother. They seem to get passed on from one generation to the other and they always seem for the most part to be put away and out of sight almost like being relegated to an age gone past. After seeing this amazing design space I decided to scratch out the doilies and restore them to their rightful place and use them in my kitchen. My mom used them mostly to put over a milk jar when we served tea on Sundays and then sometimes you could find them loitering forever on the coffee table next to the old 60’s style couch. 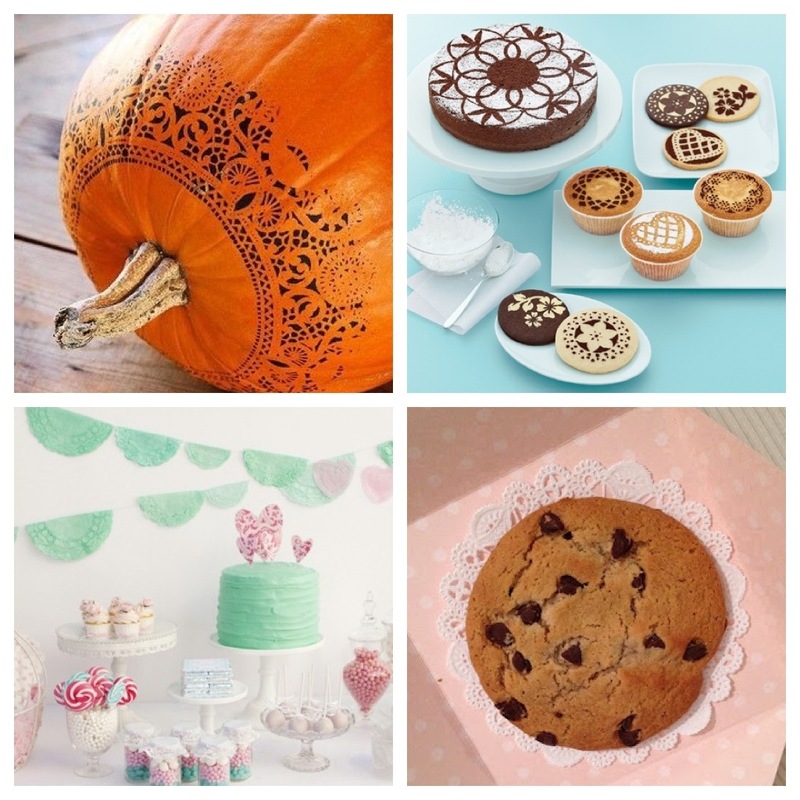 Doilies have advanced over the years – and are used all over the graphic design space and yes the culinary world too. 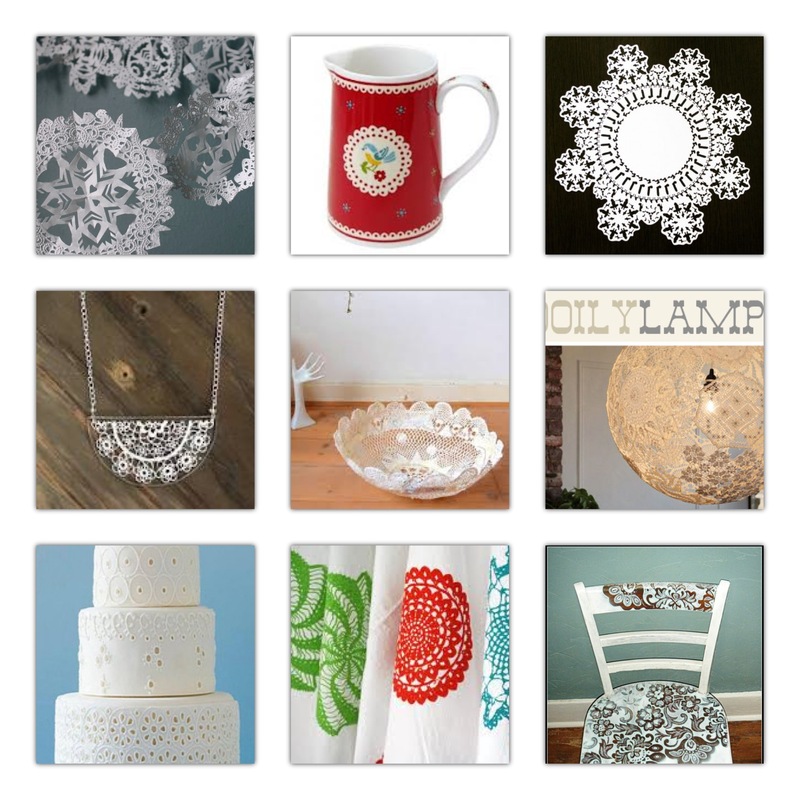 I found a few pics … enjoy the doily delights … and dream a bit. Thinking of the amount of care, time and love that was taken to crochet these incidental items of décor, do they not deserve another chance of being passed on to the descendants to come?